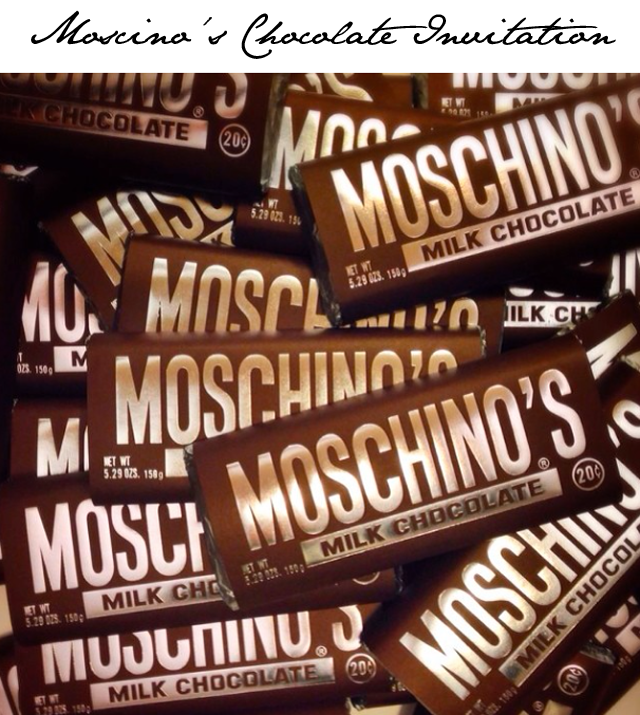 Moschino offer the most delicious invitation in fashion: A Chocolate Bar! If you're following what's happening at Milan Fashion Week, you'll know there are some pretty interesting things showing up on the catwalk. 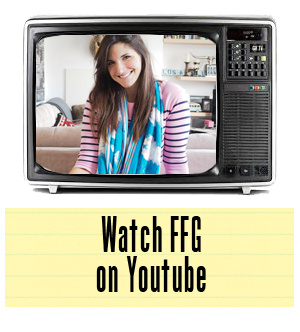 While all eyes are on the clothes, we thought we'd refocus your attention, momentarily, on an element that often gets overlooked - a great invitation. Moschino sent out chocolate bars to their guests as an official invite to the show. Can we talk about how mega that is? Now we're just wondering if they contained actual Hershey's chocolate, as that is what inspired the invite in the first place. Moschino as a Hershey's bar, who would have ever predicted Jeremy Scott's genius would lead him here? Brilliant! We'll have more going up about the collection presented soon. You are going to be stunned!